We are living in an exciting era of exploding robotic technology. Automatic devices have transformed our lifestyles. Everywhere we turn, we experience the smart technology being applied in almost every industry, in every device, big or small. Even the phones we wear, we can upgrade for a “smart” ones, which can do more than just telling time. 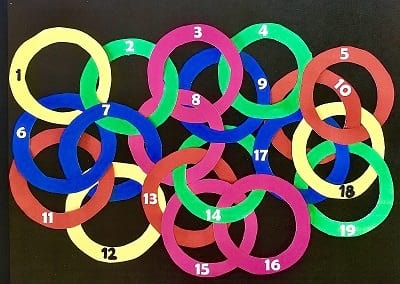 These devices are embedded with sensors and microprocessors, communicating with each other and the Internet. They are called smart devices or Internet of Things (IoT) that have made their ways into our home and become integral parts of our lives. Cisco estimates that by 2020 there will be 50 billion connected devices, 7 times the world’s population. We are building a world of robots with sensors, processors and actuators to do many tasks for us. Here are the top 10 gadgets to turn your home into a smart home. Starting from the front step of your house, add security cameras with smart features to boost the security of your house. 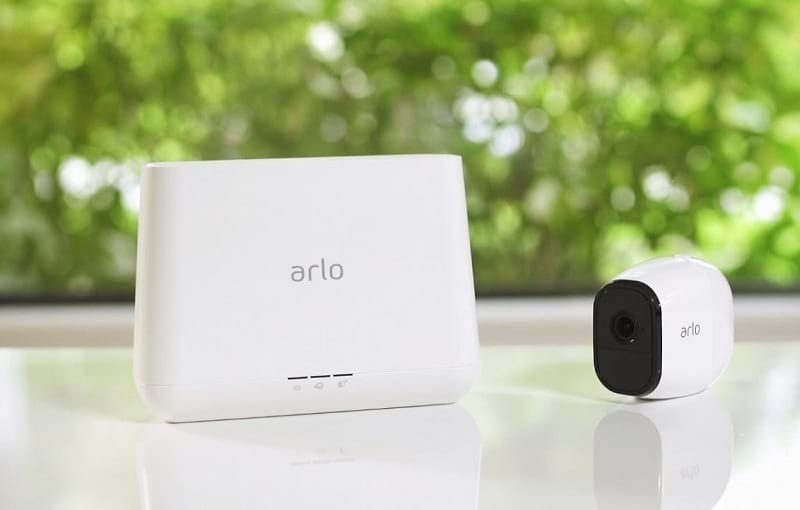 With crystal clear HD video quality, two-way audio, live streaming, free cloud recording, instant alerts, and other smart features, smart security cameras lets you watch over your house from every angle, indoors and out, day and night. The smart security camera helps you remotely keep tabs on all the activity and visitors around the perimeter of your house. It will act as your eyes and ears when you are not physically around your house. Most of home burglary happens when no one is at home. If you are a busy parents, sometimes you might run into a situation where you are not sure if you have locked the door or not. With smart lock feature, you can see the lock status right from your smart phone screen. You can lock or unlock your door from your phone anywhere, anytime. There is also a 2-way communication camera embedded in the lock to allow you to see and speak to the visitors at your door. 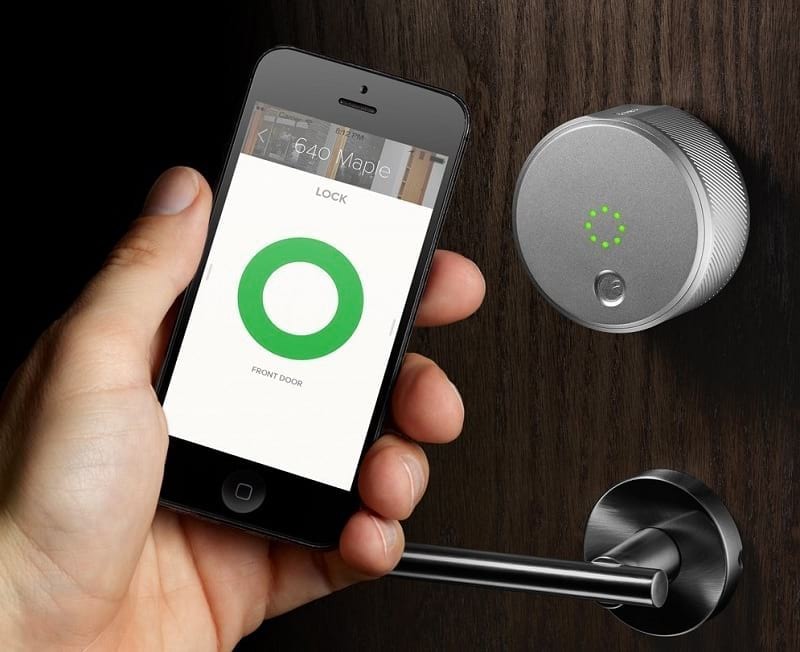 Smart locks can also act as smart keys. You can grant different levels of access to visitors from your smart phone. 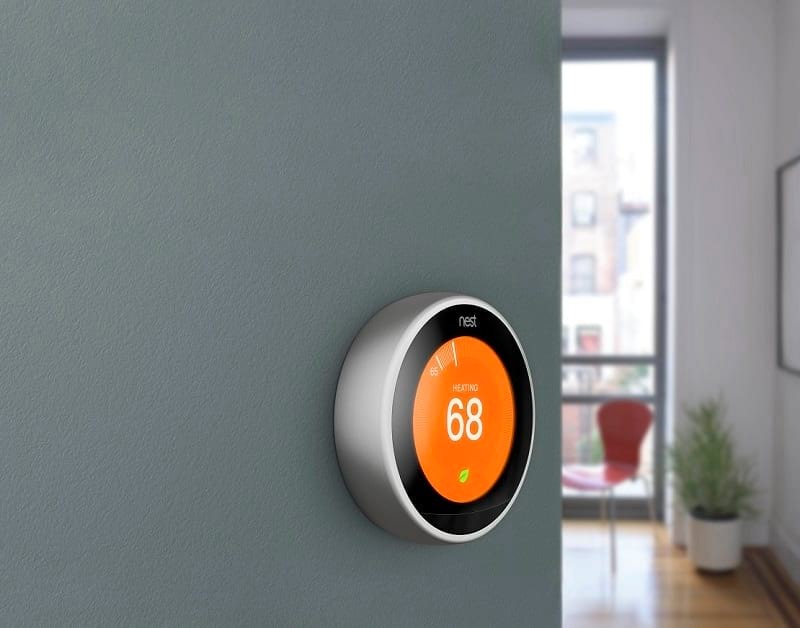 Smart thermostats can do much more than just controlling the furnace and the air conditioner. They can adapt to your life and season changes. Some smart thermostats use your phone location and sensors to determine if you have left the house, then set themselves to energy saving mode. Smart thermostat can also send alerts to your phone if there is an abnormal change in temperature in your home. 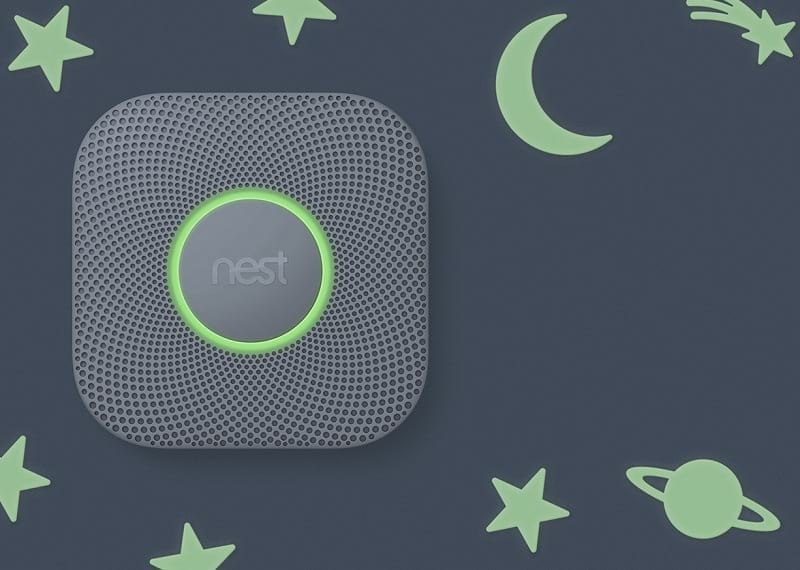 Depending on the models and makers, some smart smoke alarms can send alerts to your phone. 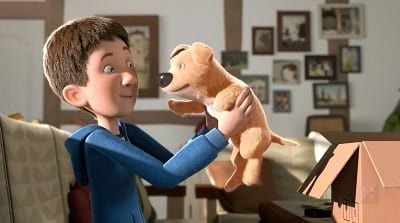 They can also alert with a human voice that gives you early warning of what happens and location(s) of the danger. Your heating system could be a source of carbon monoxide leaks or it could spread smoke through your home in a fire. If there’s a carbon monoxide leak, some smoke and carbon monoxide detector models work with the smart thermostat system to control the thermostat, to turn the heat off. Or if there is smoke detected, it has the feature to turn off the fan. Window shades embedded with smart features seem to be a luxury to have but it will prove to be a great investment in term of energy saving cost. 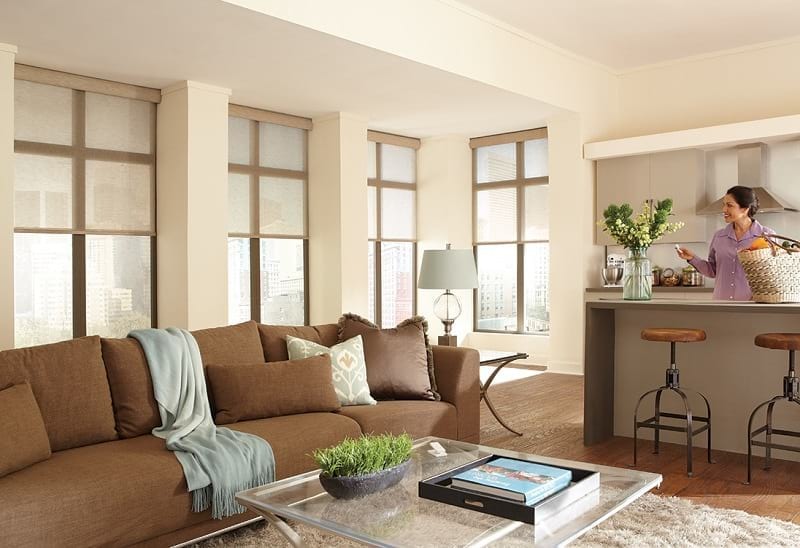 Plus, these smart features give everyone full control of the window treatments despite their hard-to-reach areas or their weight. These super quiet shades can be installed and operated without wires but required additional smart technology kits. These shades can be operated with a touch of a button remotely and also with voice commands. Depending on the models and makers, smart features and the additional applications or devices might be required. 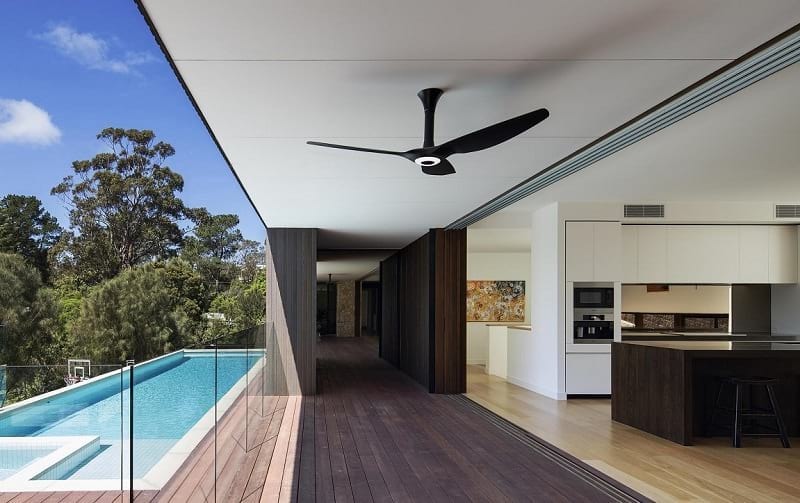 Smart fan can be a very stylish addition to any room. It can be integrated with partner products, such as Amazon Echo, the smart thermostat for even simpler and more efficient functionality. You can use the app to go with the smart fan system you bought to conveniently set and adjust your comfort and lighting preferences, group multiple fans and lights. Built-in motion sensors within the fans save energy by turning your fans and lights on automatically when you enter the room and off when you leave - without switches. 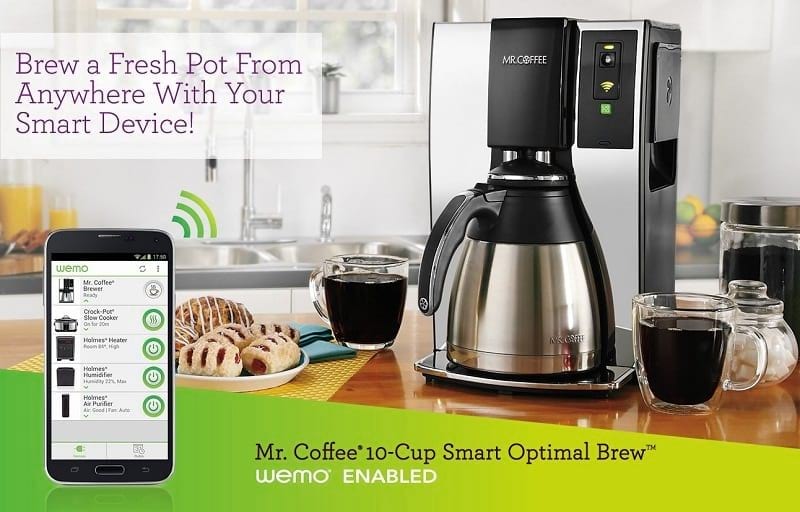 Now you can brew your coffee from anywhere using the coffee makers’ app on your smart phone. You can also adjust brew times and setup reminders. You can also adjust settings to fit your schedule. Smart technology does not compromise the taste. These coffee machines are built with expert design and functionality to brew with precision, ensuring ultimate coffee taste and 100% satisfaction. It is a great start of your day to walk in the kitchen with a freshly-brew cup of coffee awaiting you. Life is sweet! Having a personal assistant right in your home is the ultimate luxury everyone would like to have. 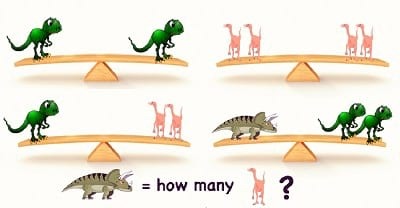 Now it is easier than you think. 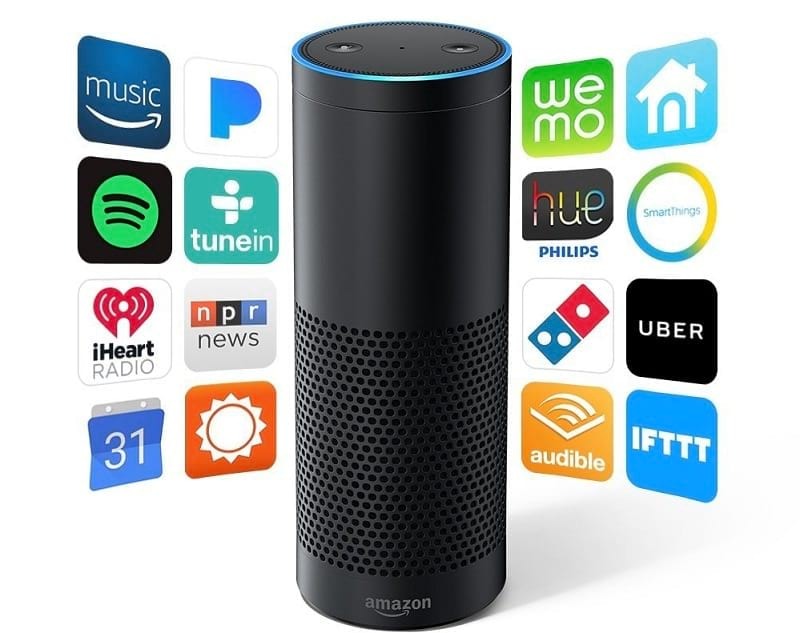 These smart devices, like Amazon Echo, are like little robots to respond to your commands. It is capable of voice interaction, music playback, making to-do lists, setting alarms, streaming podcasts, playing audiobooks, and providing weather, traffic and other real time information. It can also control several smart devices using itself as a home automation hub. These smart vacuum machines are like little robots hard at work to clean your house. 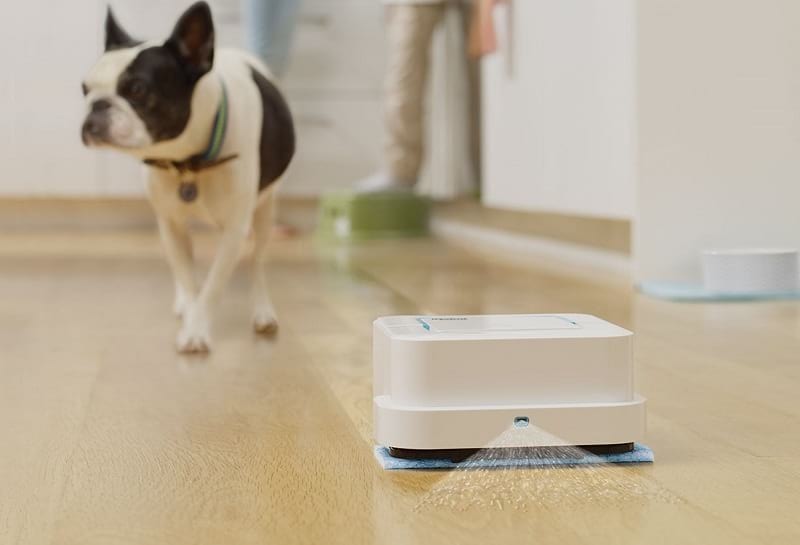 It uses a high-efficiency cleaning pattern and a full suite of sensors to map and adapt to real world clutter and furniture for thorough coverage. It can automatically increase power on carpet and rugs. It can automatically go back to its charging station to recharge. The smart features also include the capability to remotely control the vacuum from your smart phone, to schedule and customize your cleaning preferences. 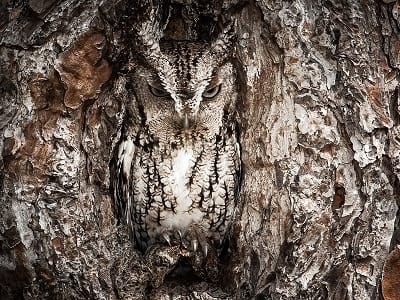 It also reports the cleaning coverage. Now you have one less chore on your to-do list. Life is good! Here is another household device to ease your daily chores, a mopping robot. It can tackle dirt and stains in hard-to-reach places. 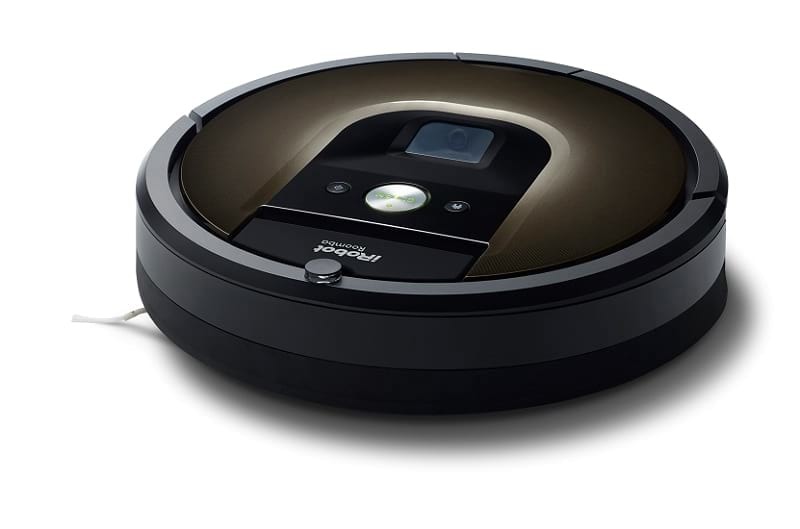 It can automatically select wet mopping, damp sweeping, or dry sweeping. The robot mop is designed to be used on all well-sealed floors such as hardwood, tile, and stone floors. 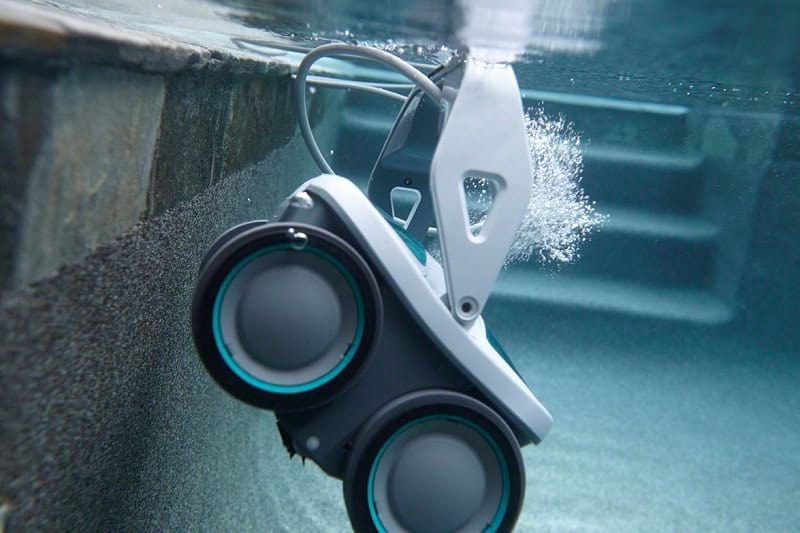 Here is another cool household device from iRobot, a pool cleaning robot. If you have a pool and know the hassle to clean the pool, you will definitely appreciate this smart device. The robot actively scrub the pool surfaces as the robot moves, allowing the robot to lift dirt, algae and bacteria off the pool floor and walls, including at the water line where oils and bacteria can build up. Now you can enjoy more time in the pool and less time cleaning it up. 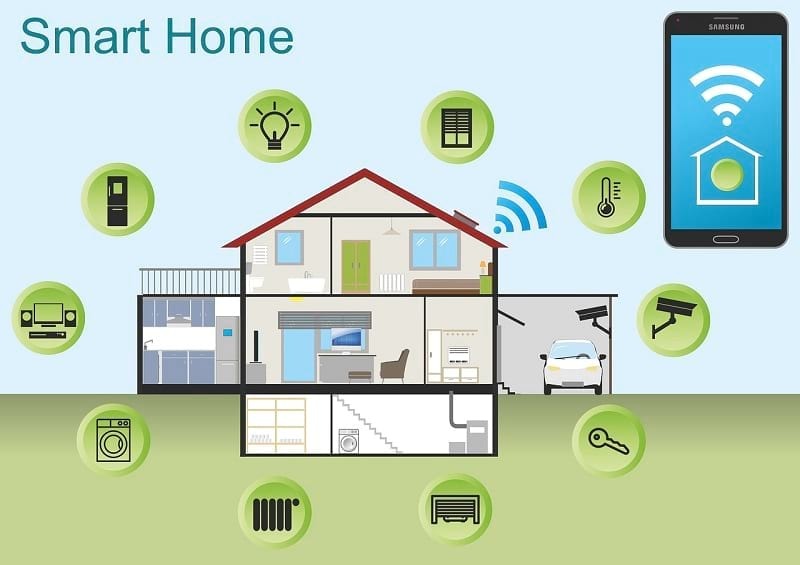 Smart home technology is designed with the desire to make your living space more comfortable, more convenient, and more secure. More and more new IoT devices are introduced to the market. Whether you are ready or not, smart robots are part of our daily lives now. They are created to automate our homes and turn them into smart homes with highly energy efficiency and environmental friendliness. Life is good with smart technology around us.